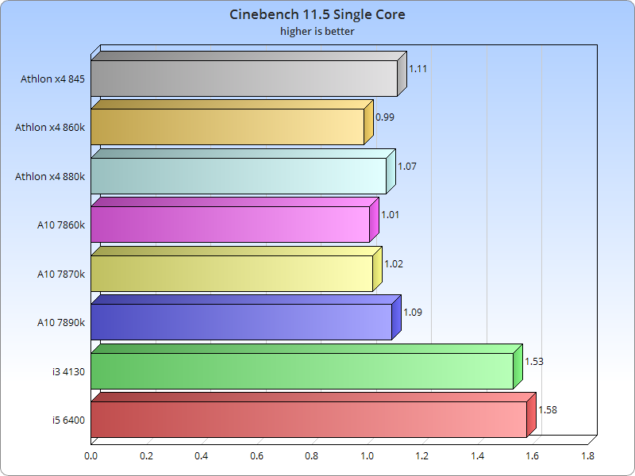 Before we jump into gaming performance it’s important to take a look at general performance from each of the processors that we’re going to be going over throughout this lineup. 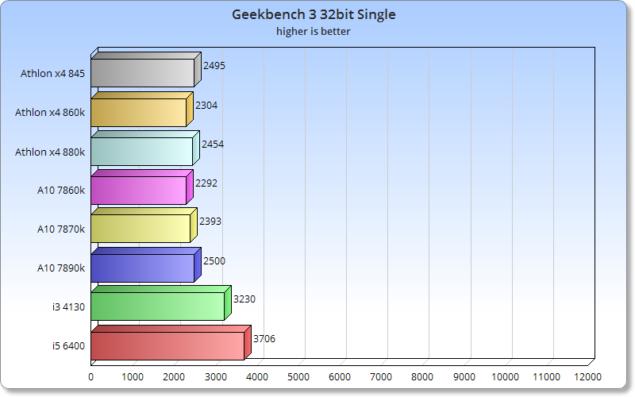 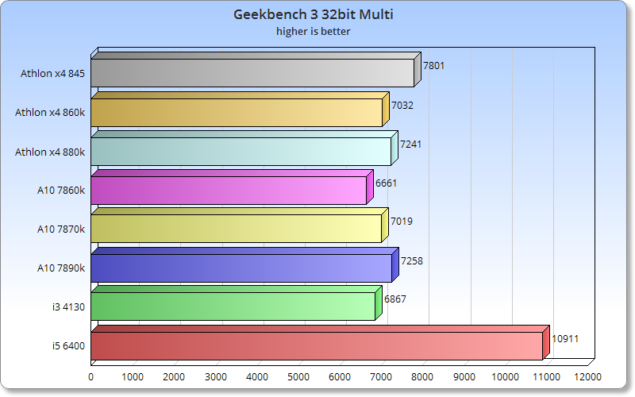 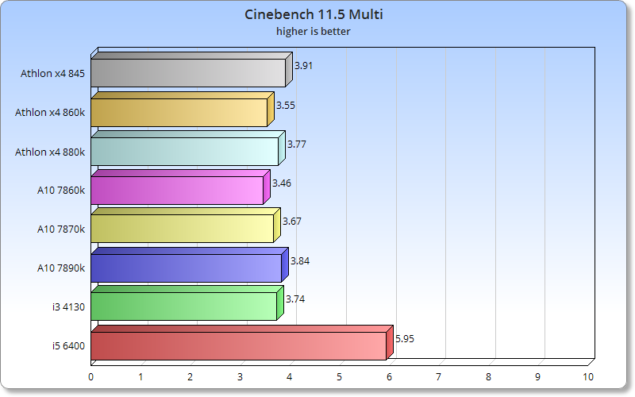 We took single and multi core performance score from the 32bit version of Geekbench 3. 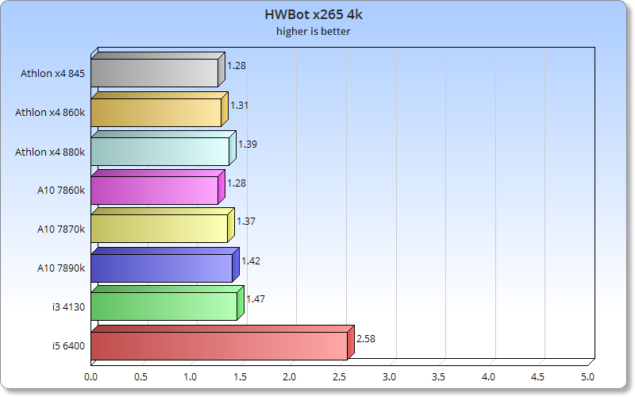 The HWBot x265 Encoding benchmark puts the CPUs through their paces rendering a full scene using x265. 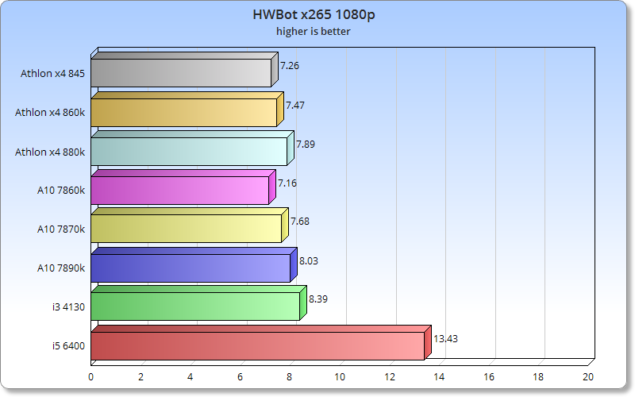 We ran the benchmark at both 1080p and 4k with priority set to High on all tests. 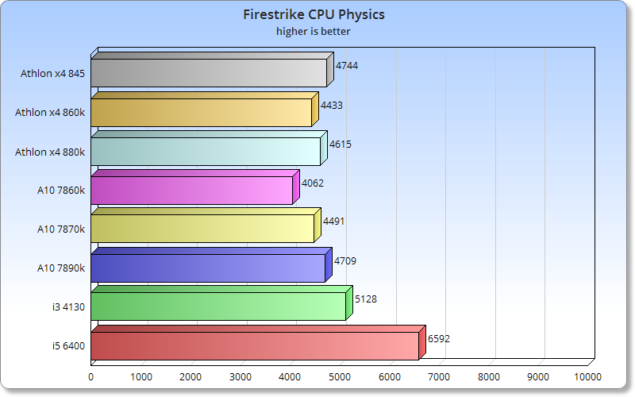 For the last CPU benchmark we used the Physics portion of the standard 3DMark Firestrike benchmark suite.